Well here we go.. just a little over a month later, and Flipside Radio episode 13 is here..
Christian + David, first track’s for you.. does that satisfy? 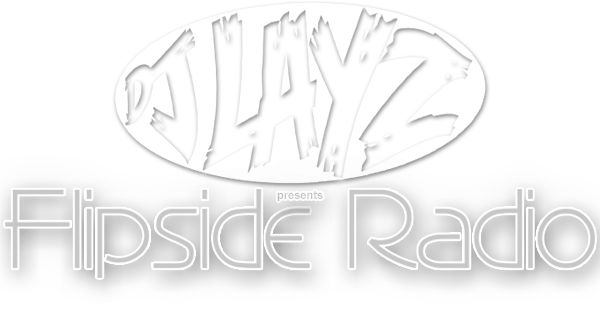 ***MIXCLOUD EXCLUSIVE*** an extra 30 minutes just for you fine ladies and gentlemen.. Flipside Radio Ep13 is 90 minutes long.. does it make up for it. Love It Or Hate It, has to be: LOVE IT…. Big ups to the usual suspects near and far. DJ Niggagod and EVERYONE else.. I appreciate it more than you’ll ever ever know.